HBO has released both the title and premiere date for Flight of the Conchords, which is a new live special series. 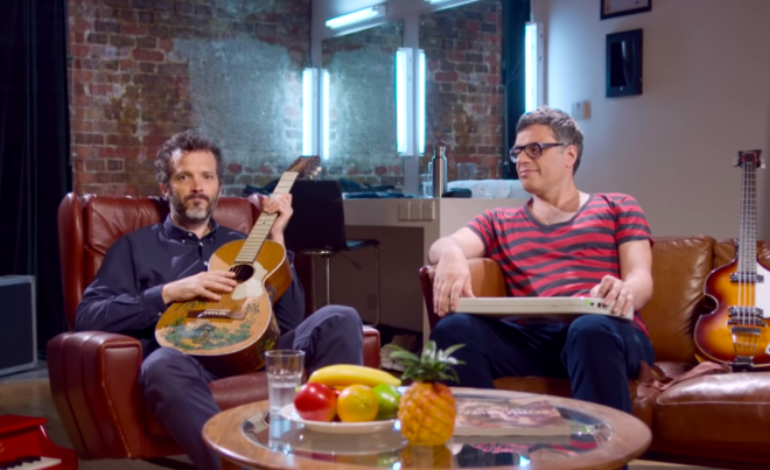 The special was recorded at the Eventim Apollo while both Bret McKenzie and Jemaine Clement’s “Flight of the Conchords Sing Flight of the Conchords Tour.” The the special it will show off new material that was not seen or heard during the tour. Flight of the Conchords will air on Saturday, October 6 at 10 p.m. EST. 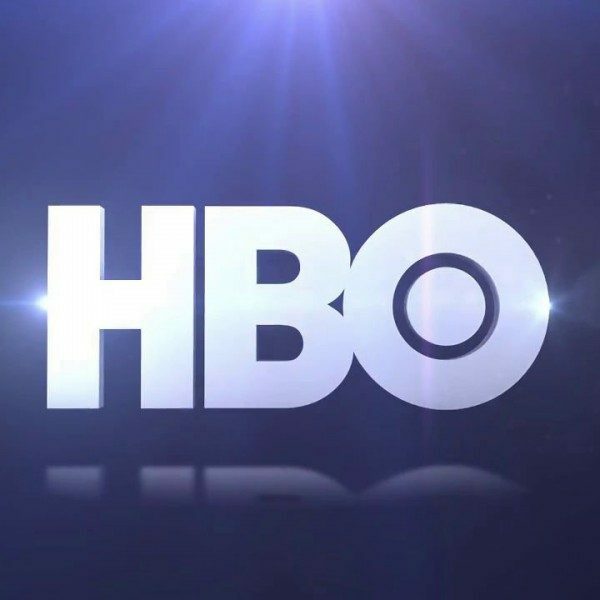 Their musical comedy is coming back to HBO and they are getting the band back together. However, Flight of the Conchords will be a special rather than a new season. Based off of the press release the special will have both the “classics and new original songs.” Originally the two had an HBO series, but it was cancelled back in 2009. Here is the trailer that was released, which includes a lowkey comical banter between the two artists.